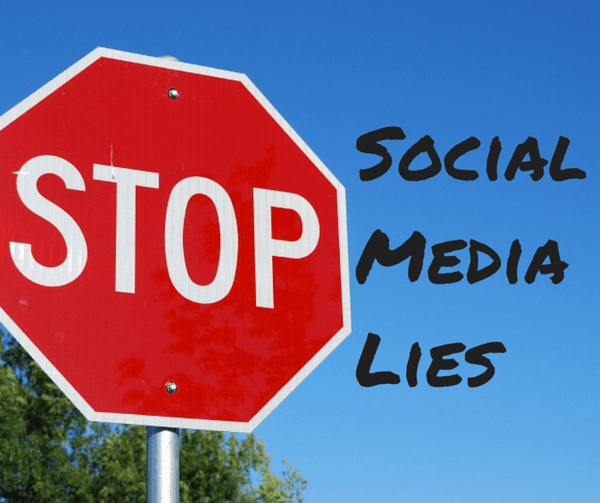 This is a story of a Social Media Lie. And if you are reading this blog entry, there mistake has cost them. I’m sure you will have a negative impression of those companies involved in this blunder. I received an email on Thursday, 7/6 from a guy named Ryan at Heliumsocial.com. The first four words of the email was a lie: “I tried calling you”. I mean really, you didn’t think I’d check my voice mails? And if you called and didn’t leave a message, you didn’t call. The company that was being pitched was Boxxeo. Hmmm, two different companies. So who actually sent the email, HelimumSocial or the CEO of Boxxeo who signed the email? I tried calling the number listed for the CEO and got some guy who wasn’t the CEO of Boxxeo. This gentleman didn’t quite get the point that you can’t get business or start a new relationship with a lie. Moral – don’t do business with Heliumsocial.com or Boxxeo.com. You’re in the C-Suite; what would you do now that the event has happened? What advice would you give both companies and how do you save your reputation? This was first reported May 13th 2017 and over 100 countries have been affected. The attack favors Microsoft Window machines. According to Microsoft if you use their auto-updating feature then you recieved the security update that protects you against this particular attack. If you don’t, UPDATE IMMEDIATELY!! An article appeared with this very title about Ransomware on the Financial Executives International website by Dave Pelland on April 25th, 2017. I then brought up the subject (again) about cyber security, ransomware, data backups on the CFO website Proformative.com. And yet, the response from the CFO community has been tepid. Businesses are at one point in their life or another looking for new investors. One can say Investors are always looking for good investments. 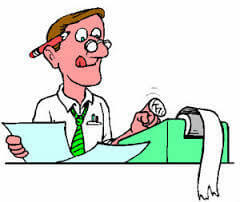 Start-up’s usually need capital and are looking for either seed capital or an “A” round financing. More mature entrepreneurial companies are looking for further financing. Some are leaning to the IPO process for funding; others may opt for an merger or to be acquired. Owners of mature companies (or for that matter all firms) are ultimately looking for an exit. What is the difference in each of their life cycles? Not much. Investors, whether they are buying a percentage or the entire company want to know about your company; and they start with the pitch deck. 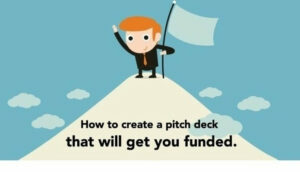 The pitch deck is usually the only chance you will get to entice the prospective Investor. We at SBA * Consulting and our strategic partner Management Interactive LLC have seen quite a few pitch decks. Some extremely well made, informational and having an aesthetic appeal. Some, not well made giving the reader very limited information. Your pitch deck needs to provide the reader with enough information to prove your value proposition and request (for funding, or sale). If you do entice a potential Investor, you’ve made it to round two. Google, a company that never stands still is about to put a major kink in e-commerce. The Wall Street Journal reports that Chrome will be able to block ads. This change is on the heels of a list of unacceptable ad types by the Coalition for Better Ads. These ad types include pop-up ads, ads with countdowns, sticky adas, auto-playing video ads with sound among those the Coalition finds objectionable. Security: Topics the C-Suite shy’s away from discussing. Who really makes the Budget?